Simple Things: No reason to post this picture . .
Oh Mr. Spencer - What a clown! 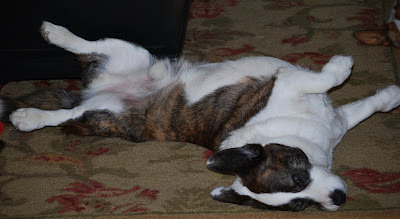 The positions they sleep in leave me craving a good nap, I have to say . . .